Lost King Charles Spaniels Near Outrigger! - Yo! Venice! Home Lost Pets in Venice Beach! Lost King Charles Spaniels Near Outrigger! Lost King Charles Spaniels Near Outrigger! 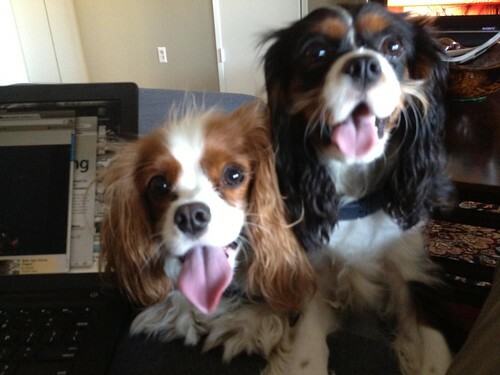 Two Cavalier King Charles spaniels went missing last night at 11pm at Marina Peninsula around Outrigger. Names are Addison (she is the black one) and Reagan (white and red color). About 1 year olds. Reward if found! Contact Kim at 312.493.FOUND!